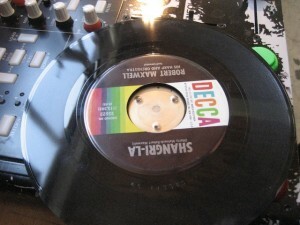 There are various ways to bridge the gap between vinyl records and computers, as we saw last week. You can cut records with digital timecode. 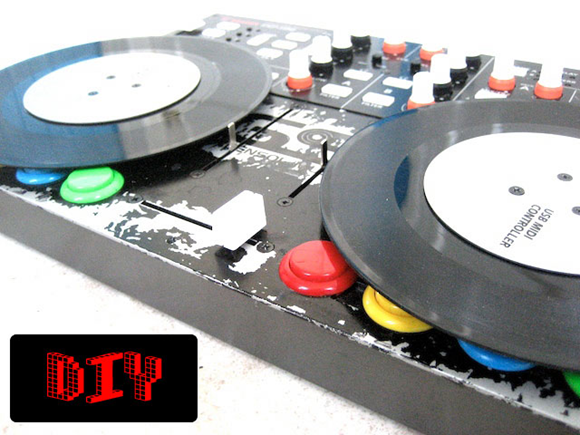 You can build controller hardware that simulates the resistance of a motor, or mechanically control digital media using the turntable platter. And then there are the brute force methods, like strapping mice to turntables. The VCI still doesn’t feel like a turntable; I think it’s best thought of as something new and digital. And you do lose access to some of the controls. But I love that it’s customized in this way. Maybe I’ll add hubcaps to mine.